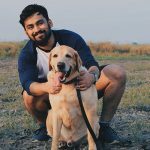 Pakalu Papito tweets that are so relatable its not even funny! Pakalu Papito is a true Twitter legend. He is all of us! Extra super confident sometimes, and the only one laughing at self deprecating humour. There is no in between. No one can deny the magnificence of Pakalu Papito and you know it. Don’t even try denying it. 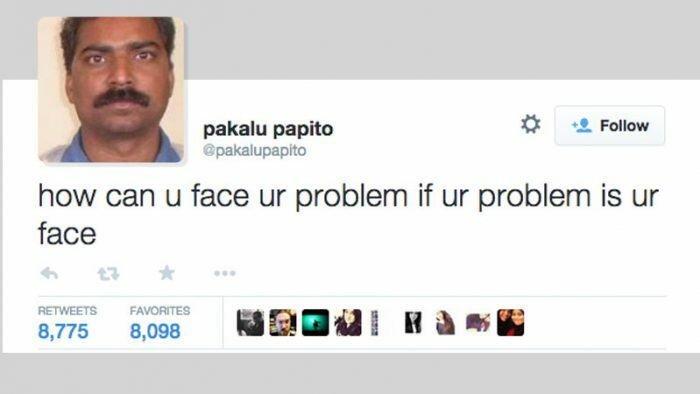 We got some of the best Pakalu Papito tweets for you to laugh over. 1. 9015 days and counting..
4. Because I can’t afford it! 5. I need alcohol to make worse decisions, and I do. 7. Don’t you lie to me! 8. See you “…..”. I’ll do it “…..”. 9. Attention Gold Diggers. Thank you for your attention.